Ross & Cromarty Roots | Annat Burial Grounds Old & New. Annat Burial Grounds Old & New. 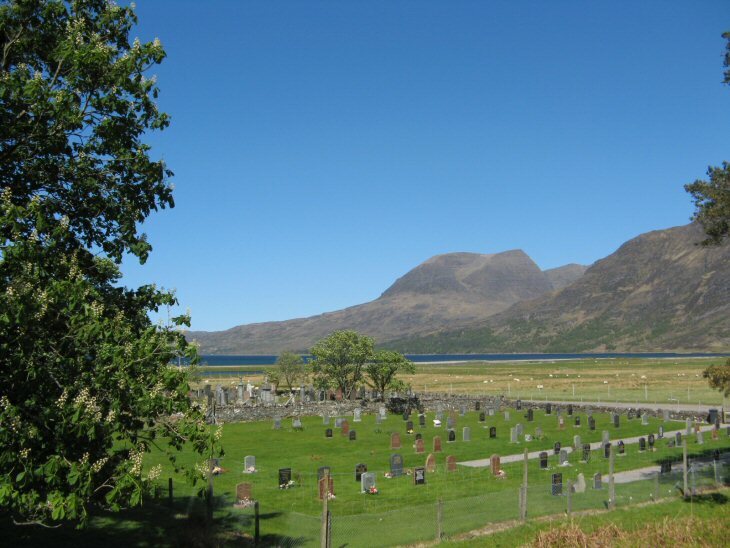 The burial grounds at Annat are at the head of Upper Loch Torridon adjacent to the A896. Picture Added on 17 May 2009.